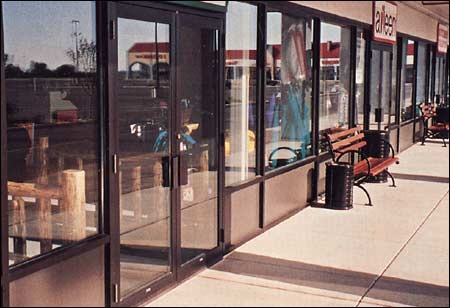 We repair and maintain Pivoting doors on shop fronts and commercial buildings. 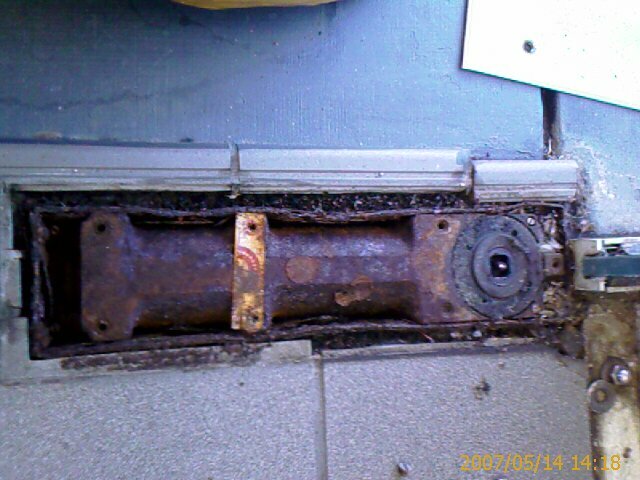 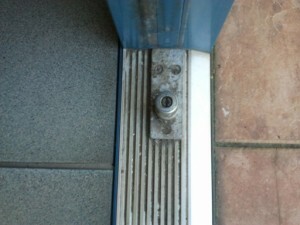 A J Door is the highest rated business in Brisbane that does Repairs and maintenance to Pivoting Doors. 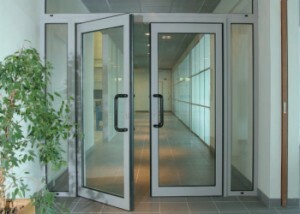 Pivoting doors basically have a top pivot and a bottom pivot. 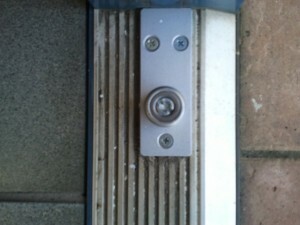 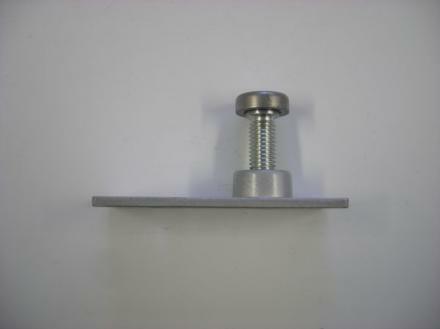 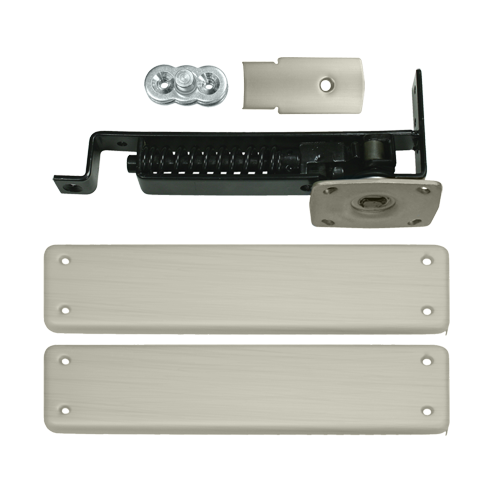 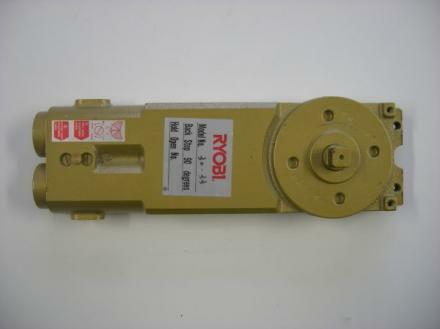 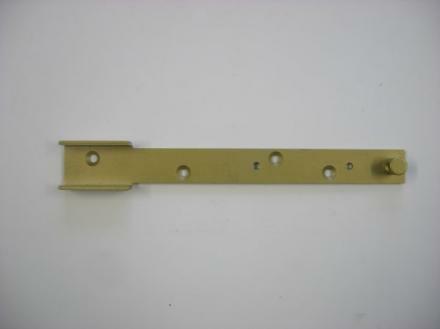 Most have a built in door closer in the top pivot (Concealed door closer). 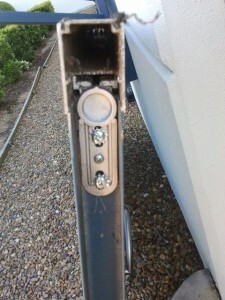 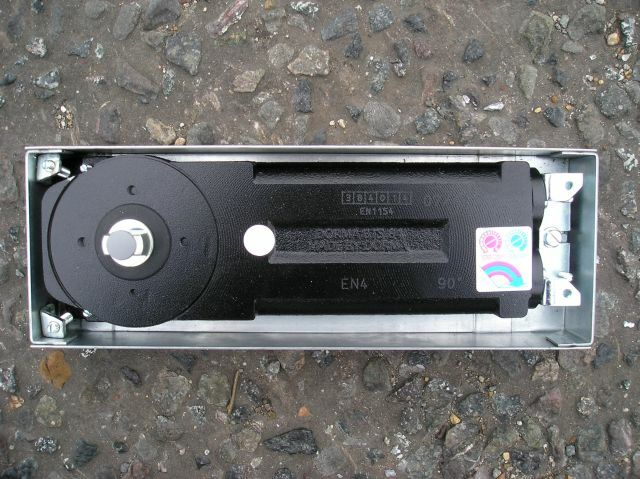 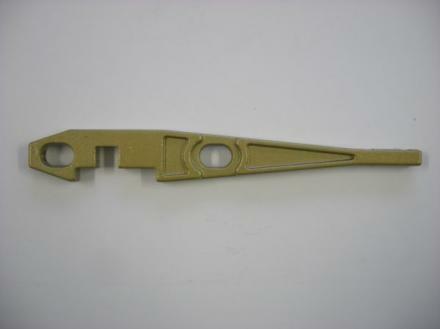 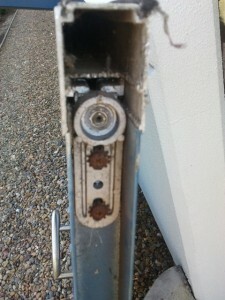 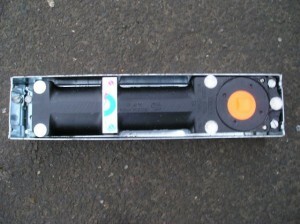 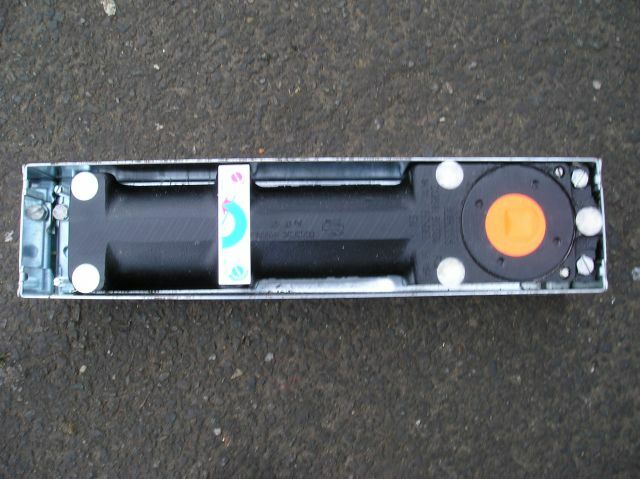 Some have a built in door closer in the bottom pivot (Floor Springs). 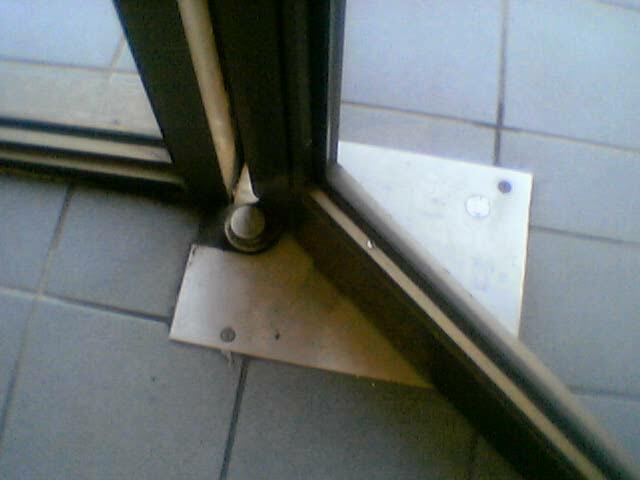 And some have no door closer at all.